The nightlife in Glenelg revolves around the Jetty Hotel, which is in the perfect location right in the centre of it all on Jetty Road. The venue has undergone a massive renovation, and now has a modern and impressive private function room. From formal seated events through to 21st birthdays and other social occasions, the function manager can plan for any occasion. There are also full audio-visual and conferencing facilities available, including a data projector and screen, plasma TV, microphone, whiteboard and lectern. 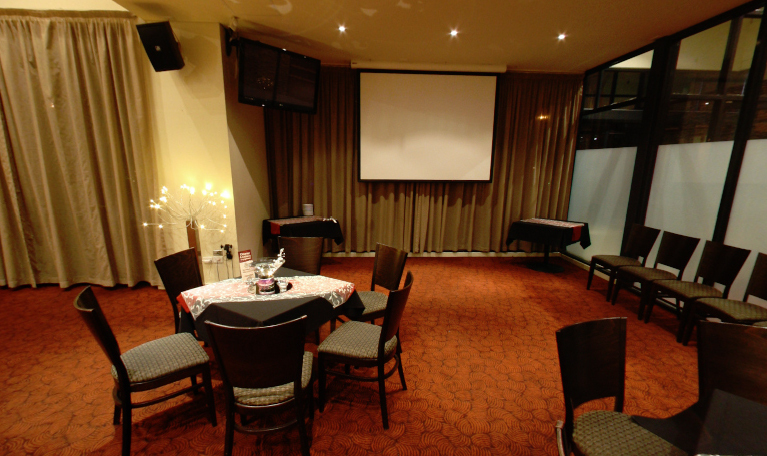 Glenelg is a popular destination all year round and makes the perfect location for your next function.